I love this! Even cuter than Pottery Barn's version. I.love.this. What a fun look! You are amazing. Aaahhhh!!! Wish I didn't already have an Advent calendar....this is my favorite so far!!! That is so fun! Great project! Thanks for sharing! Just pinned this for when I'm off bed rest next year. Love, love, LOVE!!! Ok. That is the cutest ever! 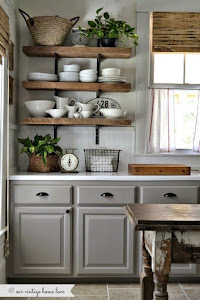 You're really inspiring me to DIY instead of DIH (do it hubby)! Wow- that is fantastic!!! I love pottery barn but everything is way over priced. I feel like I could totally make this. Great project! I love Pottery Barn recreations; they are often better than the originals. 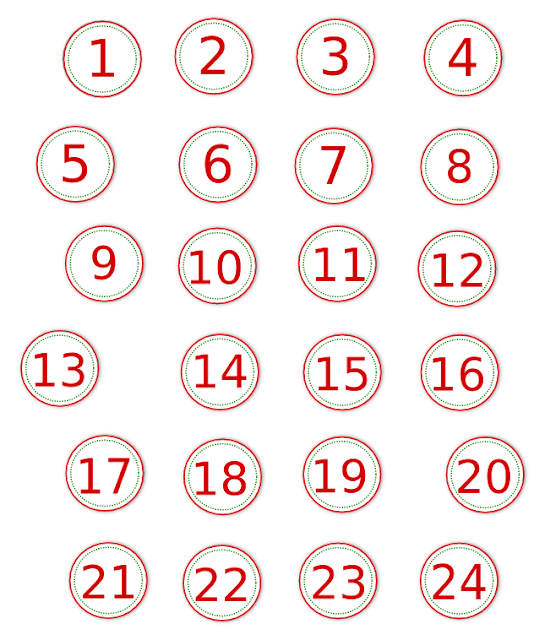 Just an FYI, traditional advent calendars always only have 24 numbers. The last one is opened/revealed on Christmas Eve, so there is no need for 25. BUT, it's still fun to have one for the actual day of Christmas as well! Amazing idea! I'm so glad, I found your blog! This is so interesting! The great project! Thanks for sharing!